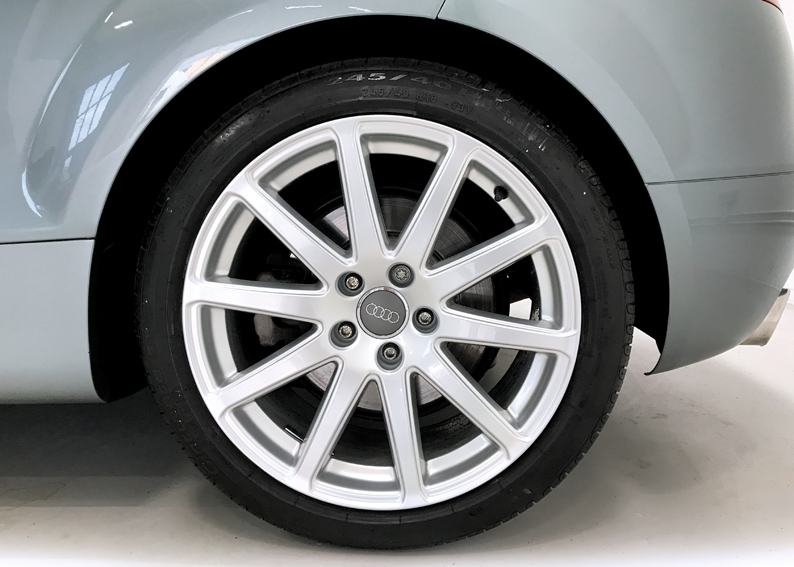 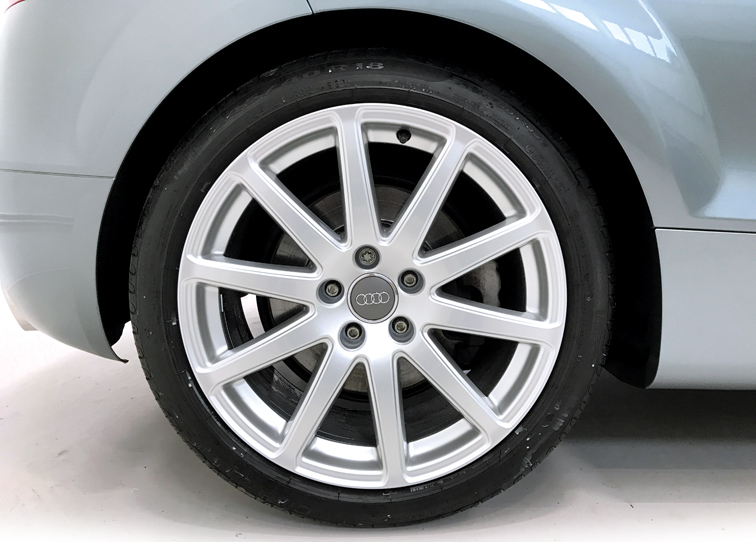 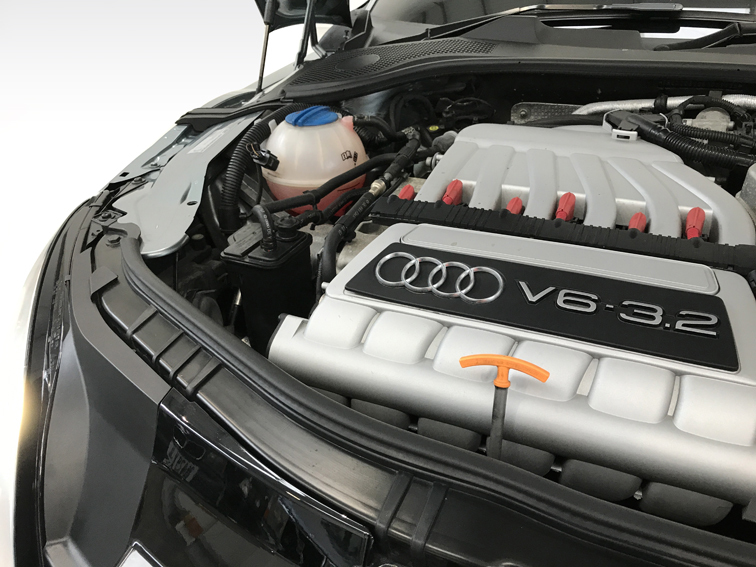 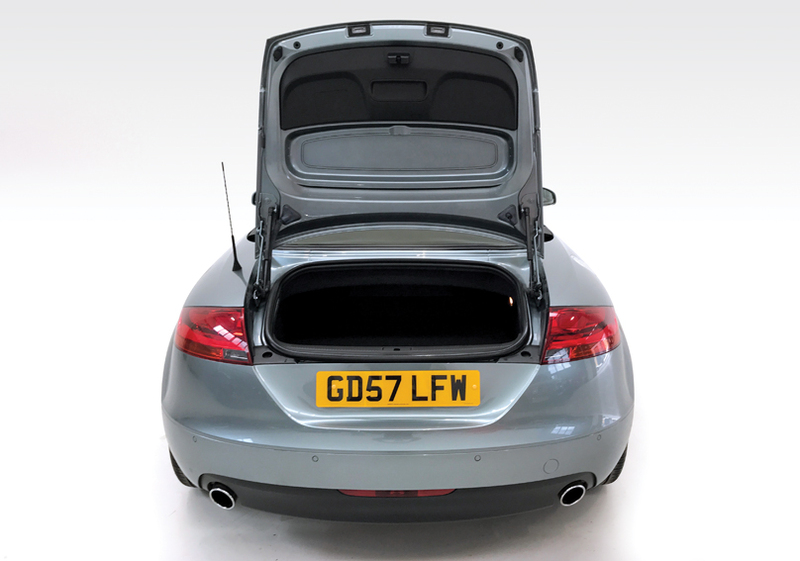 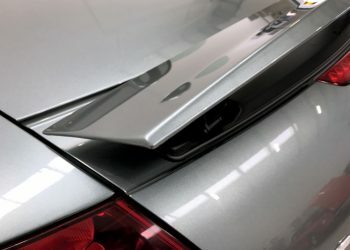 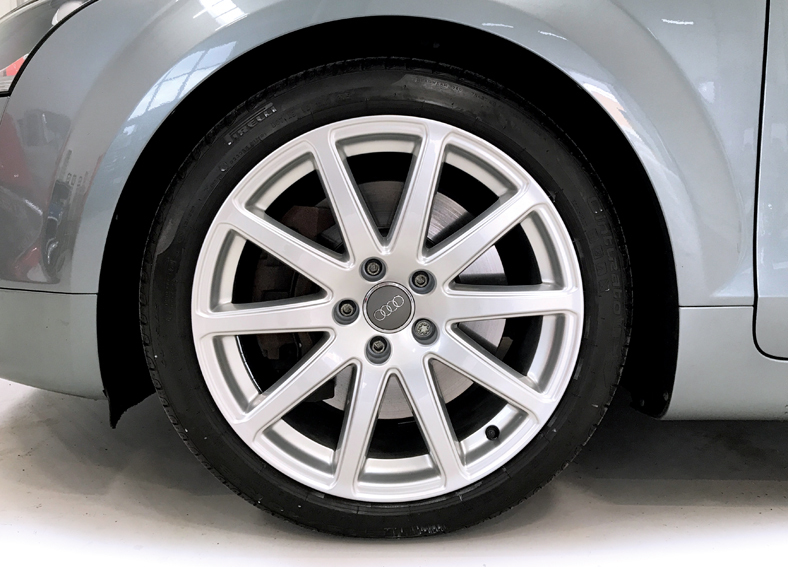 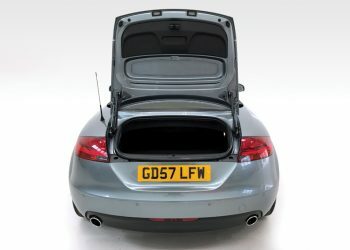 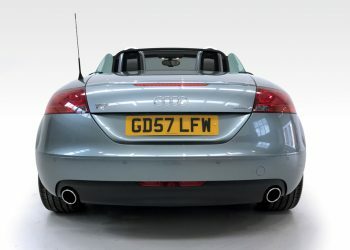 A three owner Condor Grey quattro TT with just 46,600 miles. 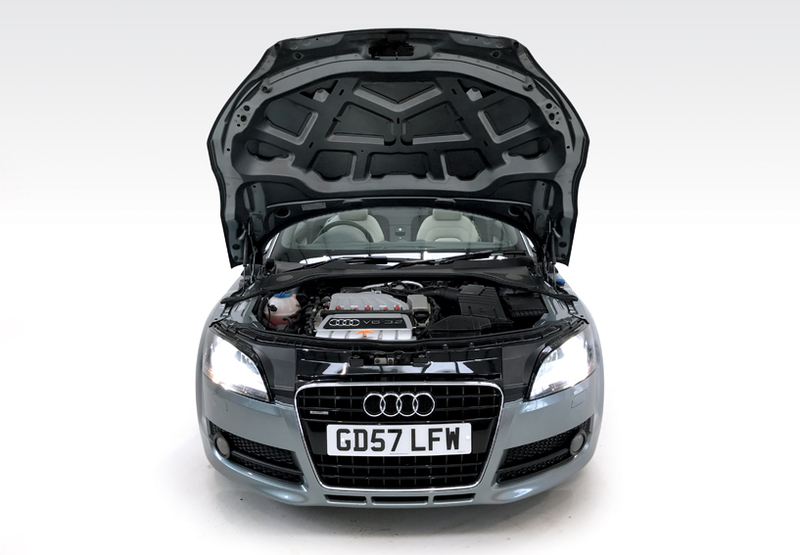 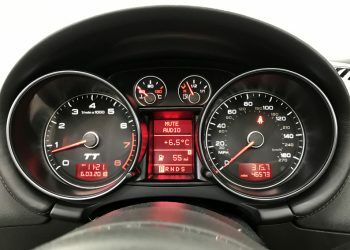 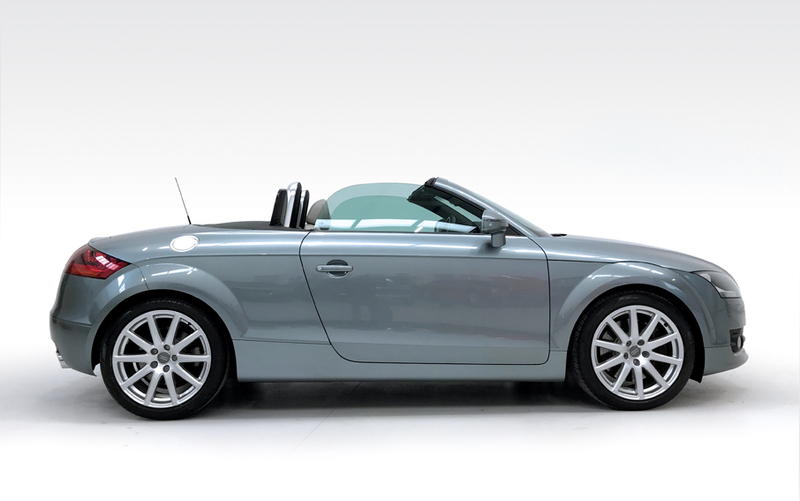 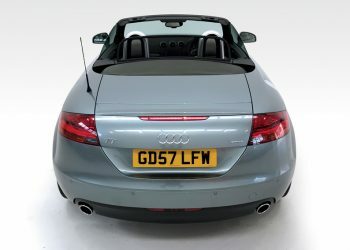 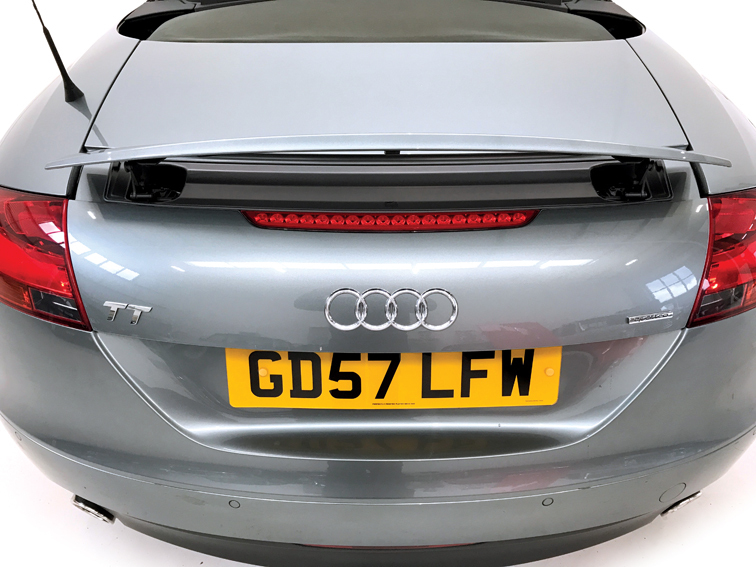 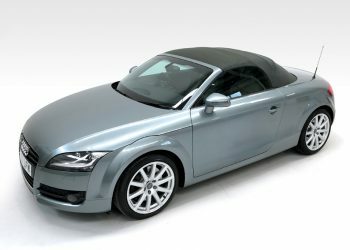 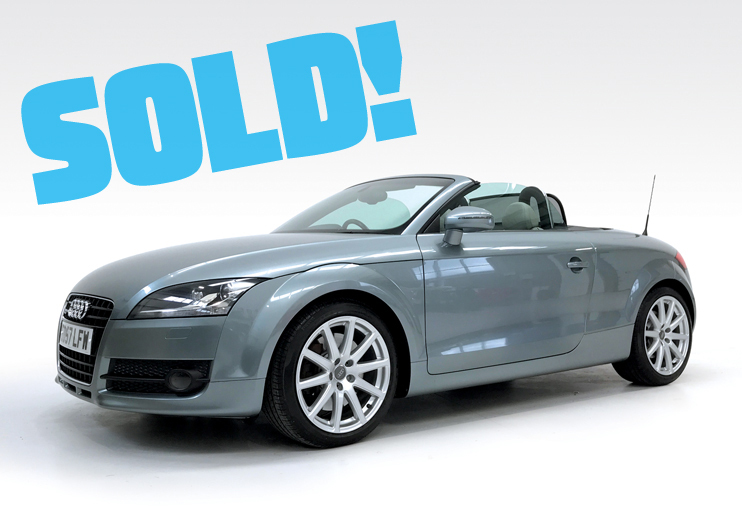 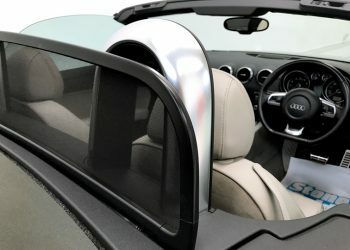 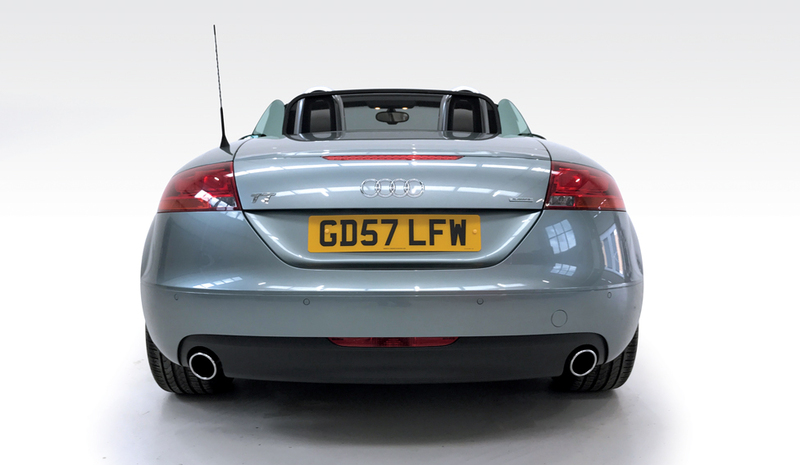 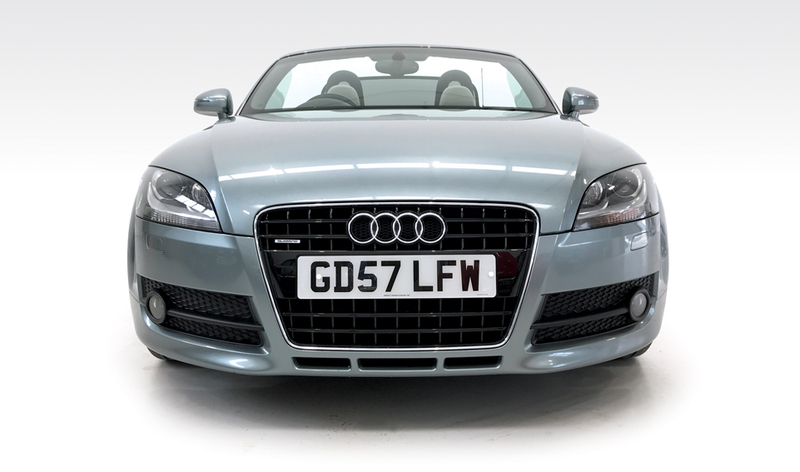 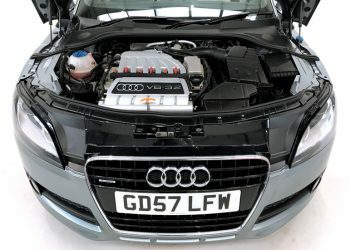 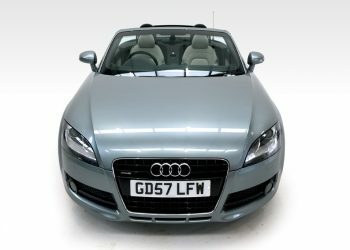 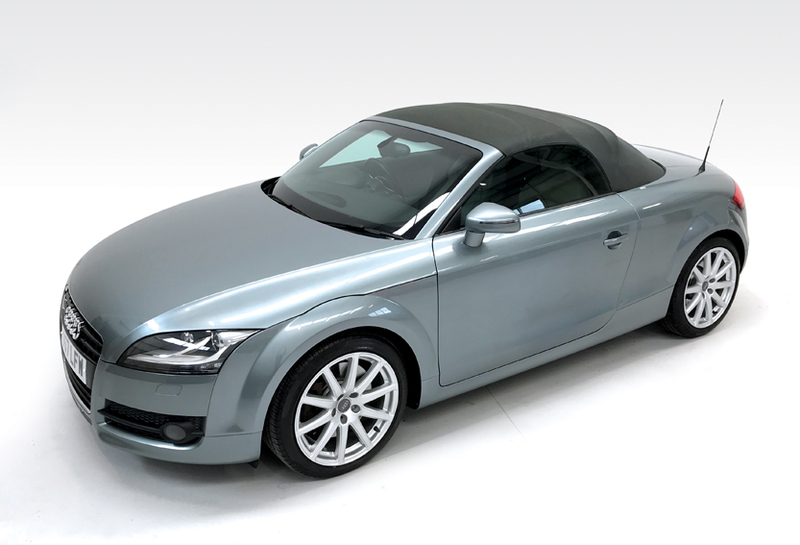 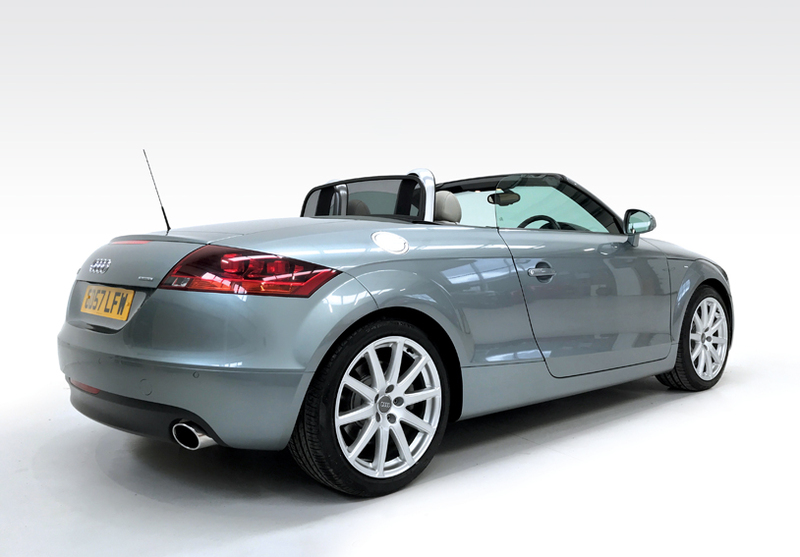 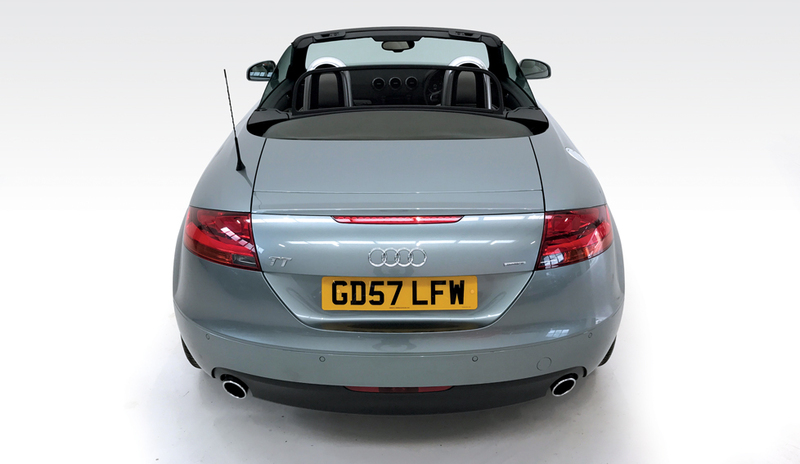 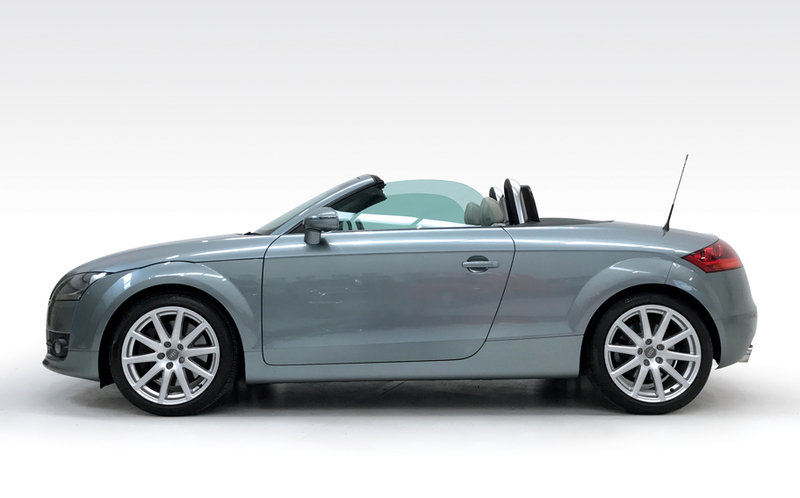 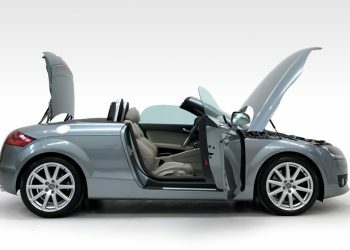 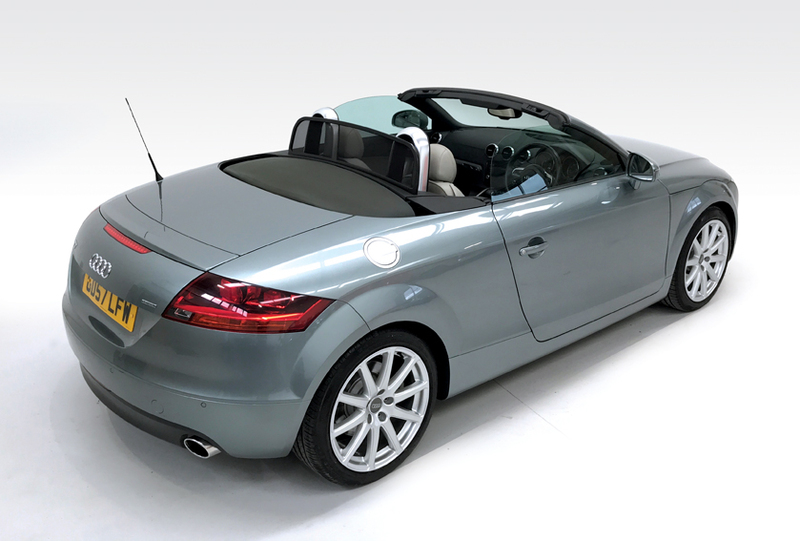 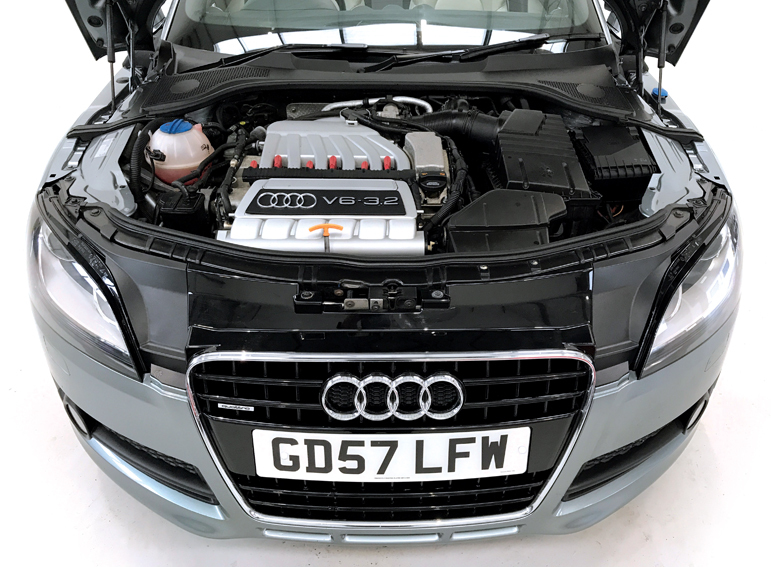 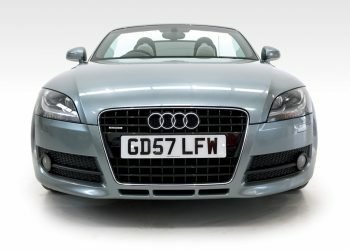 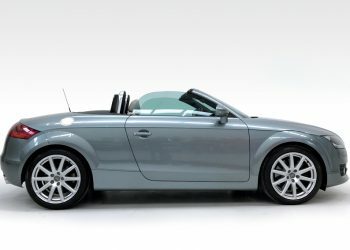 First registered in September 2007 with extras including adaptive xenon plus headlights, auto-dimming folding mirrors, Audi symphony II radio, multi-function steering wheel, coloured extended leather package, acoustic parking system and all the usual electrics. Serviced at 6700 miles, 23,200 miles, 29,750 miles and 43,900 miles. 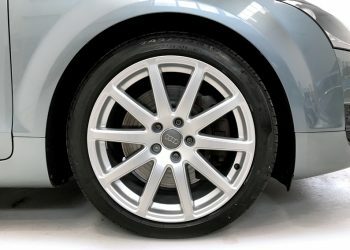 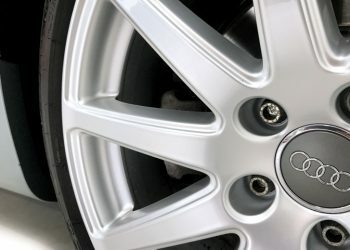 Recent expenditure includes a DSG service (this month), an air-con top-up, four new Pirelli tyres, front discs and pads and ABS pump overhaul. 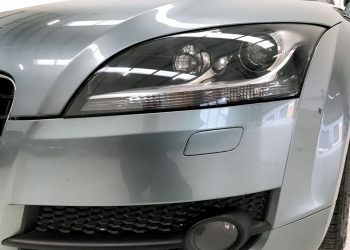 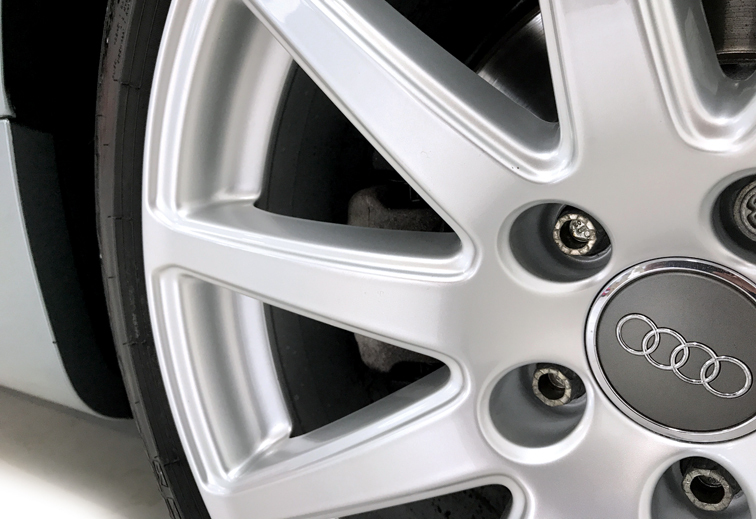 The MOT is valid until 14 August 2018 with no advisories. 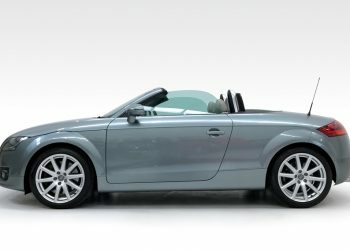 The car is HPi clear with certificate in hand. 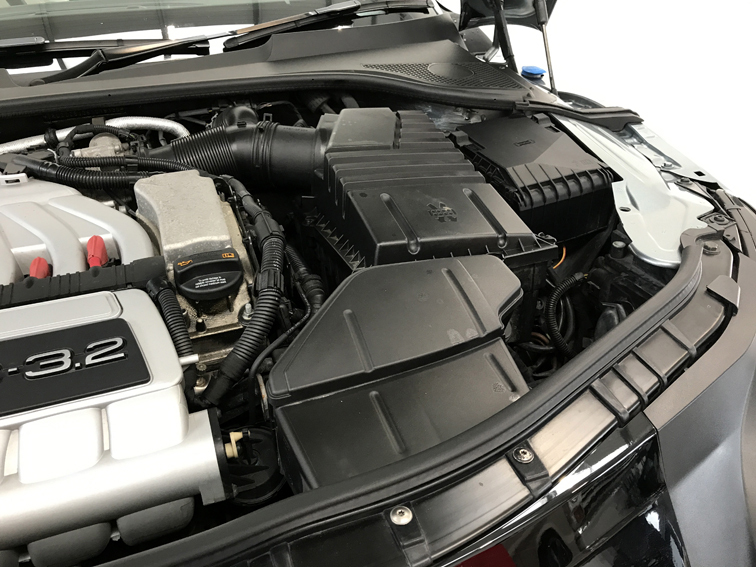 We have two working keys. 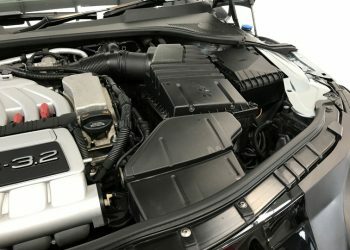 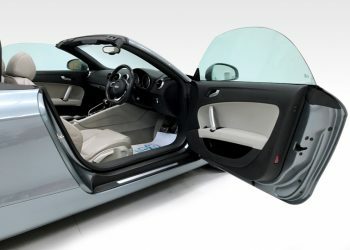 The engine is smooth and powerful, oil is golden and the car was serviced within a few thousand miles. 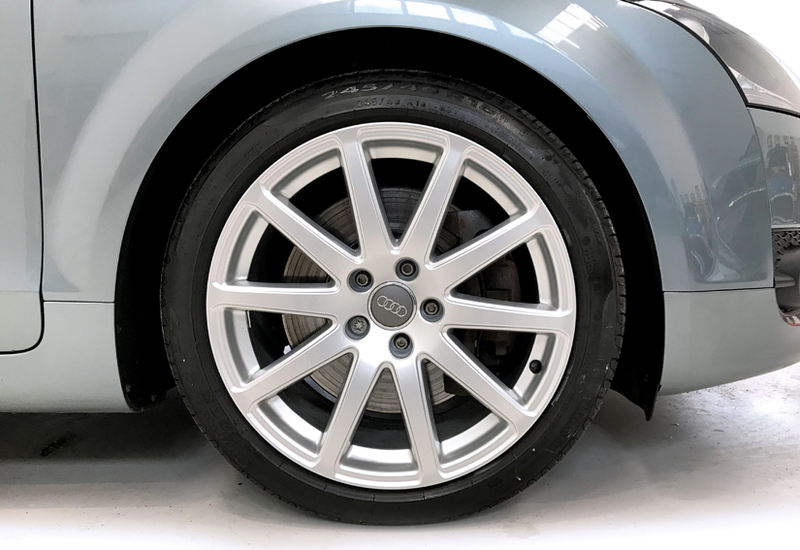 The DSG gearbox is slick and recently serviced and the front brakes recently changed and pull the car up straight and true. Tyres are all new Pirellis. 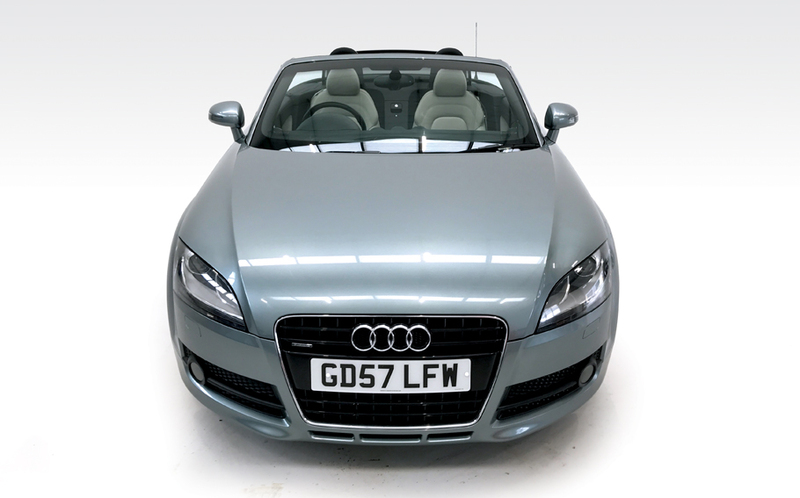 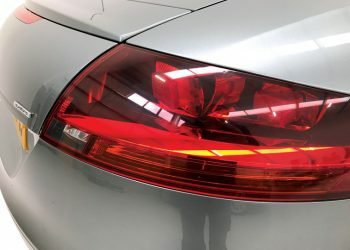 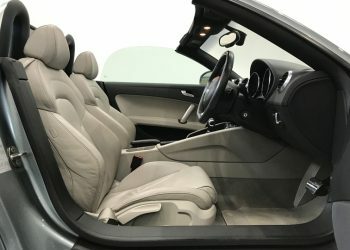 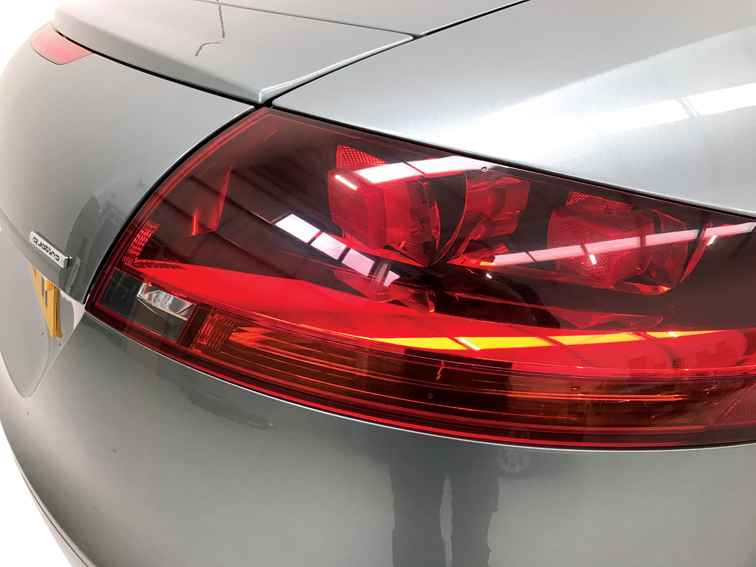 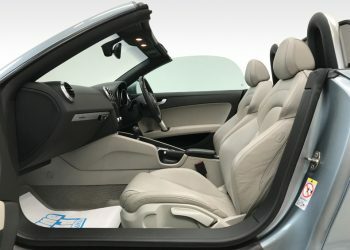 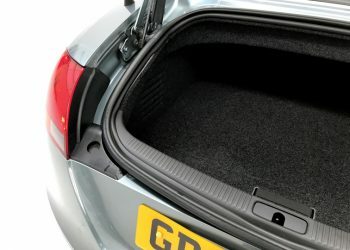 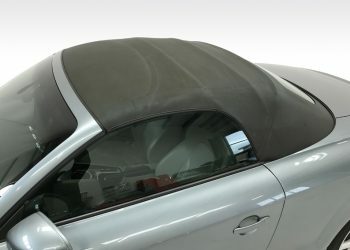 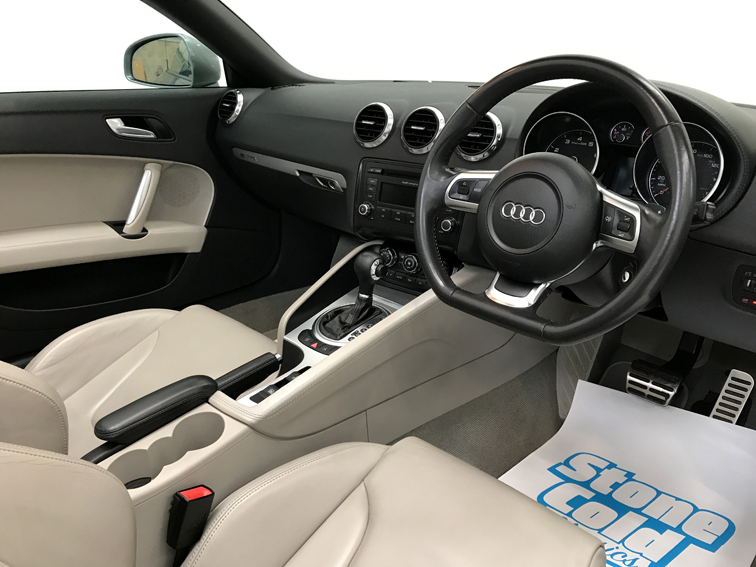 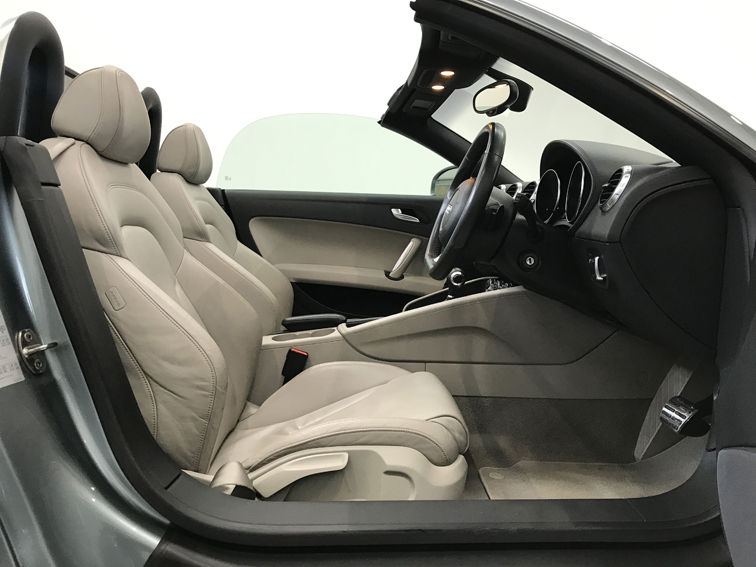 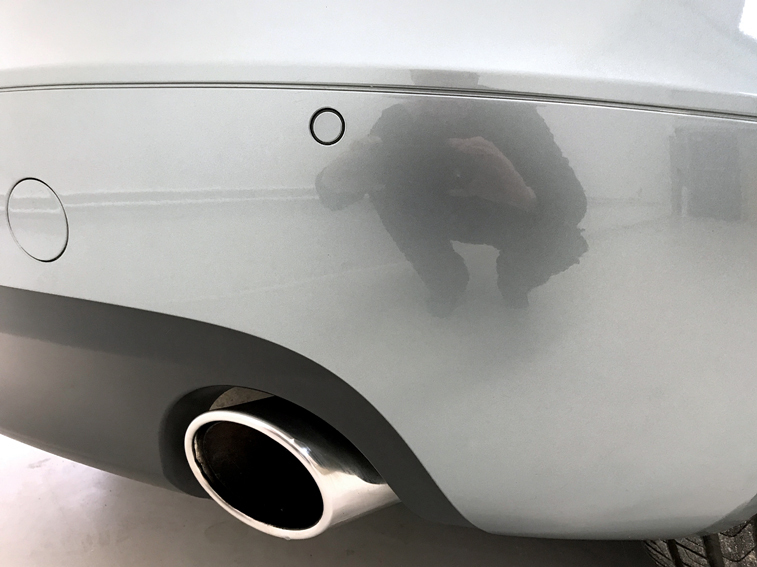 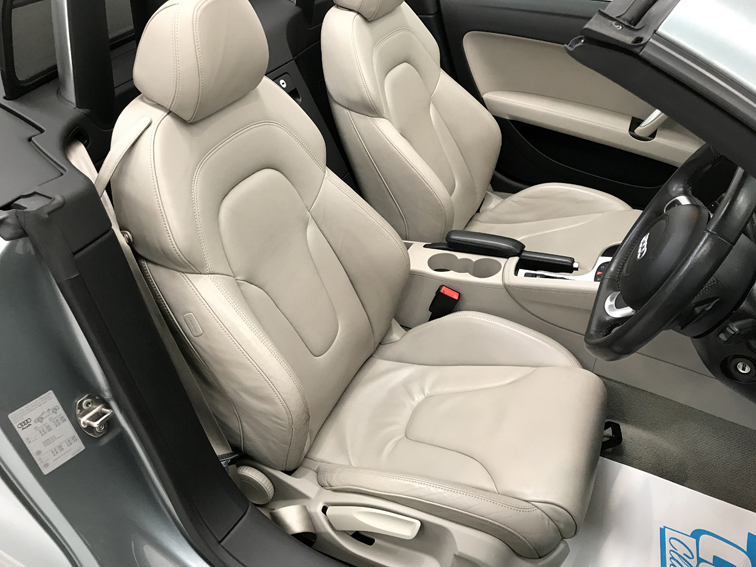 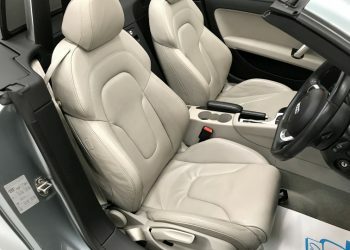 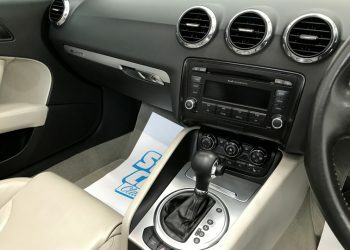 In fantastic condition throughout, with no dings, dents or scratches, the alloys are perfect and unmarked, the interior is very clean and the roof is in great condition and works perfectly. 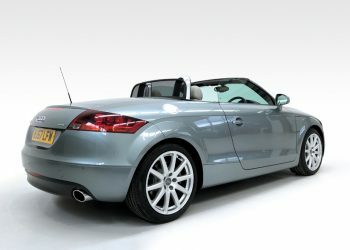 The car genuinely looks as good as it does in the pictures.